Recipe from road to loving my Thermomix’s blog. Great recipe, neat new way to use the pizza dough recipe from Basic cookbook. 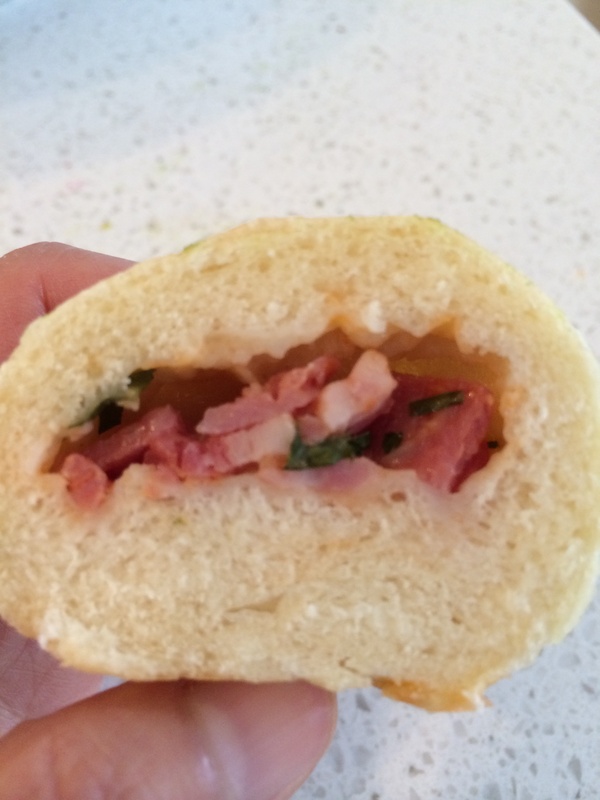 Filled with bacon cheese and herbs. Next time try to fill a bit more , maybe 2 teaspoons of mixture and use more spinach. The kids will love this as an alternative lunchbox item. Figured out it’s better to make double the pizza dough and refrigerate half for use another day. 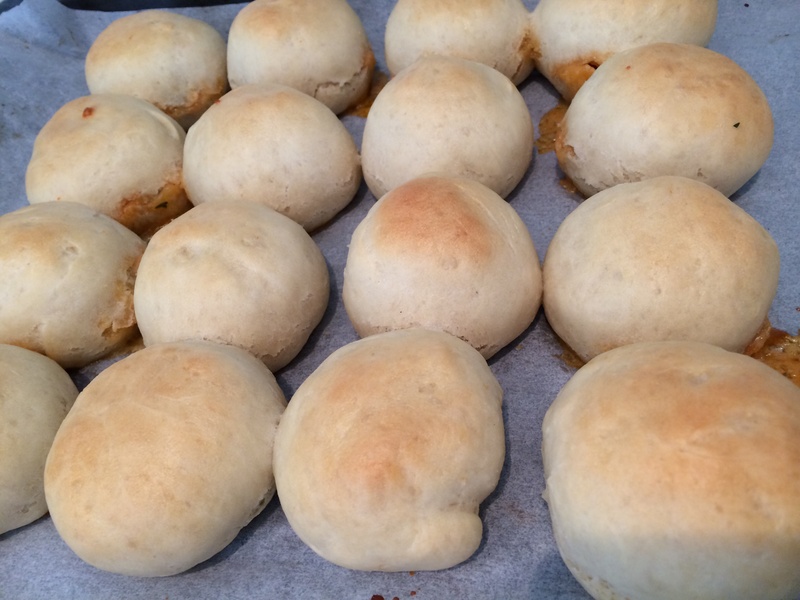 Can be made into bread rolls, grissini sticks, or even more pizza for snacks and lunchboxes.